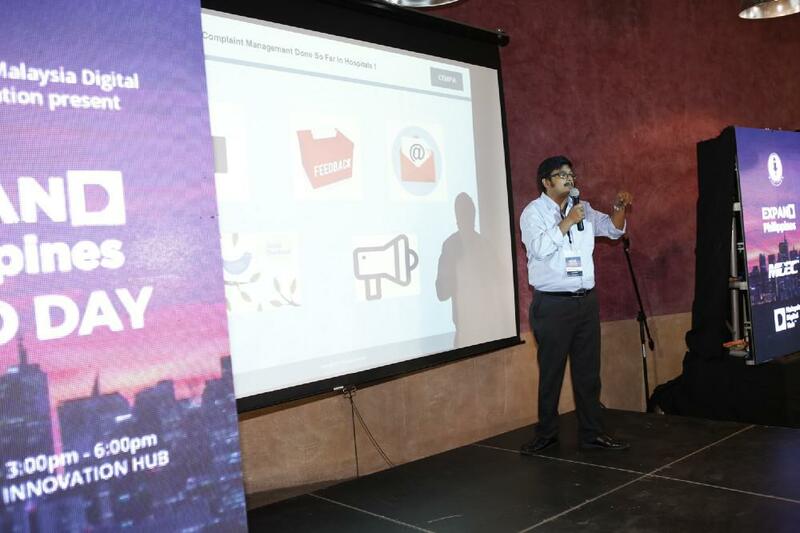 The event was a culmination of the said month-long accelerator conducted by the Launchgarage team, highlighting the journey of the five Malaysian startups participating in the first cohort comprised of a diverse set of companies — SalesCandy, a Lead Management System for Sales Teams, SushiVid, an online platform that connects brands to Influencers, CEMPIA, a Patient Experience System for Hospitals, My Robot Time, a STEM-education specific product line in the field of Robotics, and Avavaz, a borderless e-commerce platform. 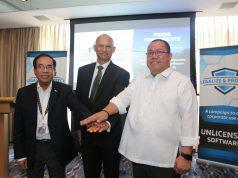 “It’s always exciting to see how relationships pan out between local and regional partners in the industry. 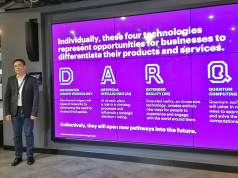 At Launchgarage, we believe that collaboration is of the essence. We do not aim to compete with anyone as we are all trying to reach the same ideal — a prominent presence in tech and innovation in the world. We are happy to announce that most of the startups have deals lined up with regards to investment opportunities, operational partnerships, as well as clients. These deals are looking to be closed within the next few months, “says Russ Malangen, Project Coordinator of EXPAND Philippines. Flores is a prominent persona in the Philippine tech and startup industry, as he co-founded Plug and Play Tech Center, one of the largest tech accelerator firms in the world. A keynote speech followed with Jay Fajardo, CEO of Launchgarage explaining the new trends in future technologies, their points of inflection and how they will shape the world we live in today. A serial entrepreneur, Fajardo’s most notable startup was Airborne Access, a local wireless fidelity firm acquired by PLDT in 2008. 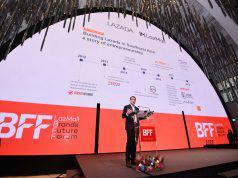 He is also the CEO of ProudCloud, a software development firm for Blockchain, IoT and Web Design and the CEO of Medifi, a local telemedicine platform in the Philippines. 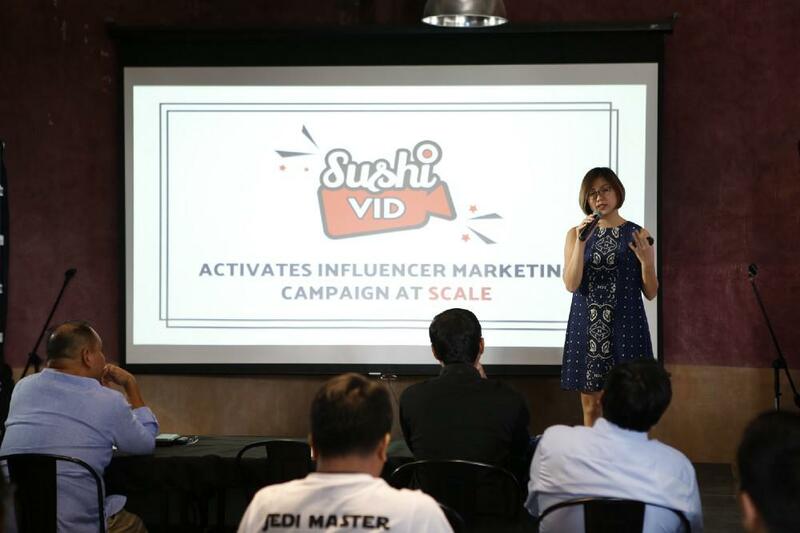 The pitch session was kicked off by Yuhwen Foong of SushiVid, Southeast Asia’s leading influencer management solution with influencers from Malaysia, Indonesia, Singapore, Philippines and Thailand. Second was Joseph Goh of Avavaz. 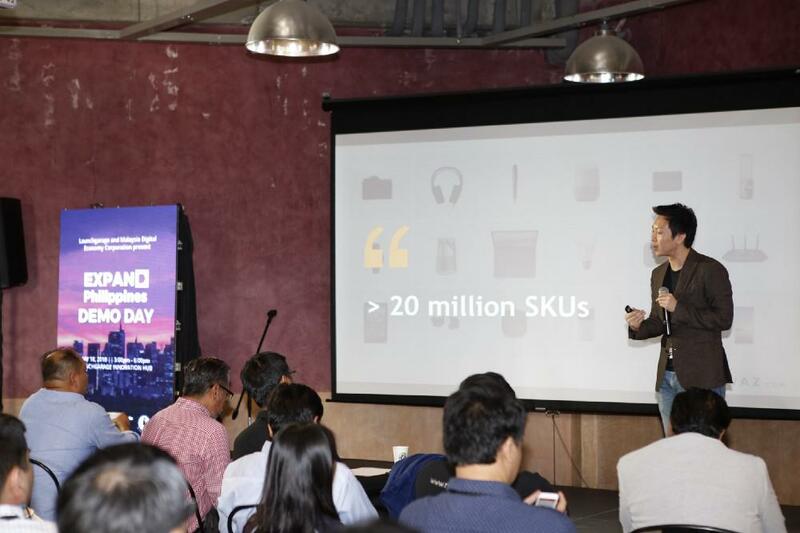 Goh highlighted the differences between their platform and other leading e-commerce brands, most notably their ability to enable vendors to go borderless whether they are B2B, B2C or C2C without having to worry about payment systems and logistics. Up next was Anupam Chatterjee of CEMPIA by The Decision Labs. Coincidentally, CEMPIA was also the winner of the Philippine Health Tech Challenge in 2017. 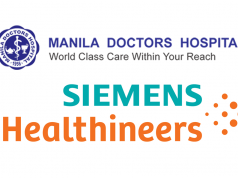 Their product enables patients to provide crucial information about their needs to the hospital through a feedback system. 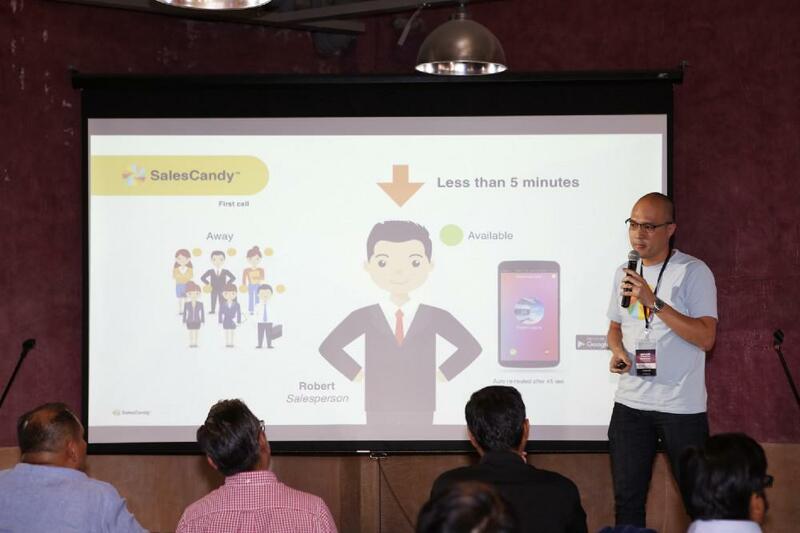 Stanley Chee of SalesCandy demonstrated their product, with the tagline “Close More Sales”. Their system allows leads from various advertisements funnels to be relayed to big sales teams within minutes instead of weeks, therefore allowing them to reach out faster with higher chances of converting sales. 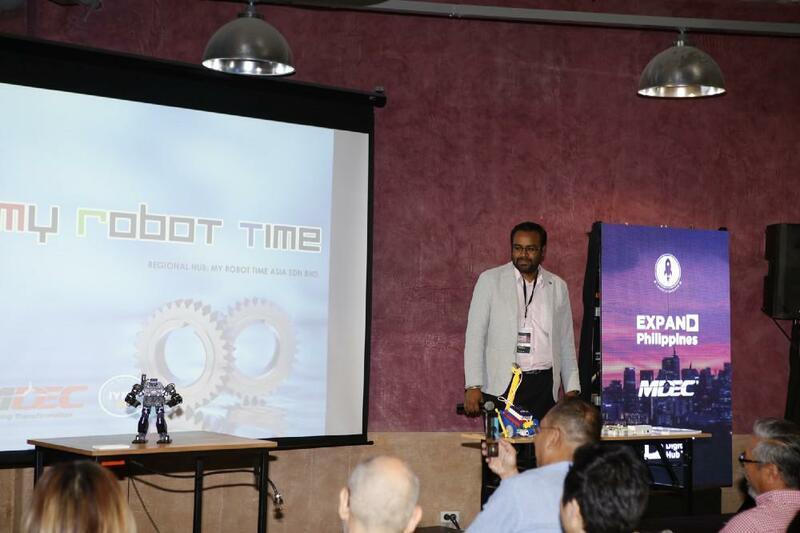 The show culminated with Dr. Srinath Devaraju of My Robot Time. Their robotics kits that are being brought to the Philippines brings forth new opportunities for students to learn about applied programming and robotics, encouraging kids to pursue careers in the STEM strands in the country. 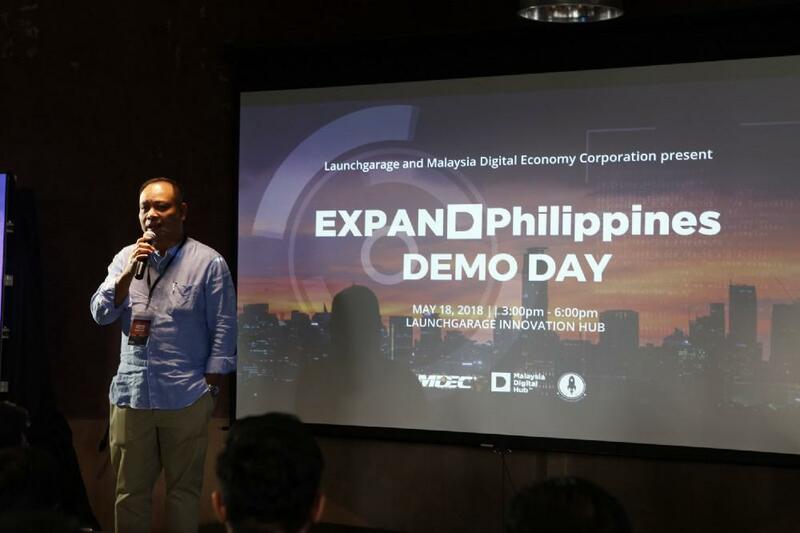 The EXPAND Philippines Demo Day was attended by over 40 VIP’s, 7 media partners and over 20 collaborators from different industries.